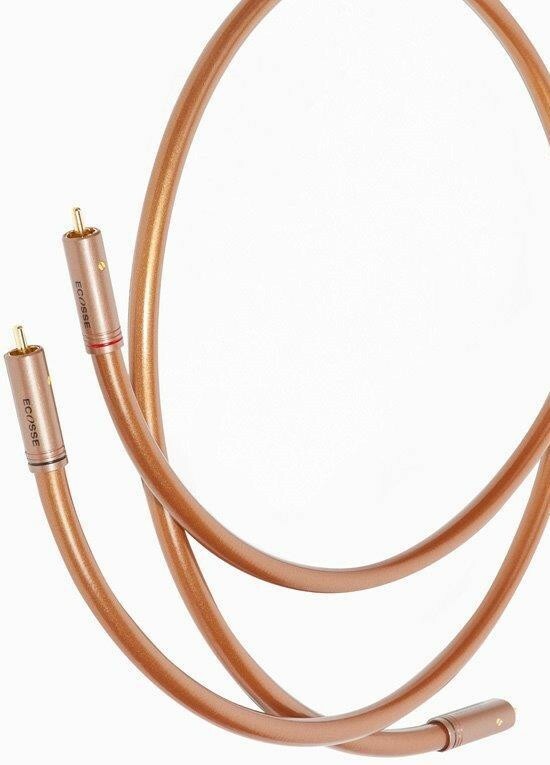 Ecosse Maestro MA2 reference interconnects are multi award winning cables and have received numerous 5-star awards - available from audioaffair in 0.5m, 0.8m, 1m or 2m length. 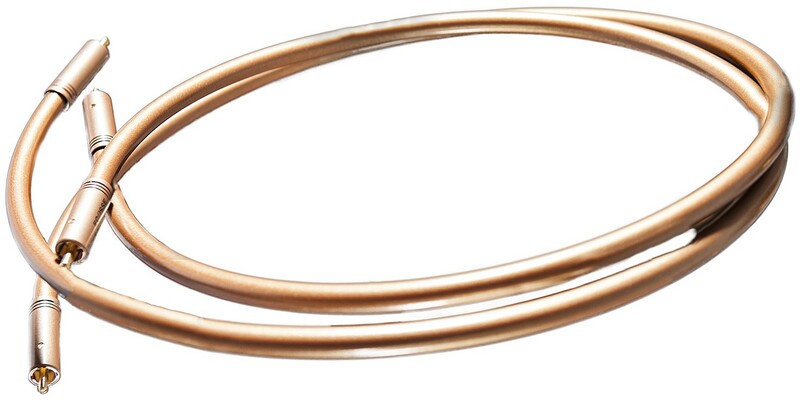 The 'going' and 'return' conductors are multistrand ultra-pure grain-free proprietary Monocrystal™ Copper, with tight braiding of the latter offers-together with the addition screen of Conductive polymer, offering effective protection from environmental 'noise' pollution. With superior low-loss Polyethylene and ultra low loss low-density Foamed Polyethylene Dielectrics ensures absolutely minimal signal energy loss down its length. 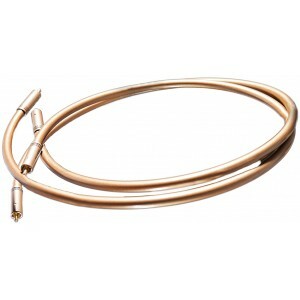 Ecosse have used their unique Monocrystal™ Copper "MACH2" RCA phono plug terminations, with proprietary shielding (designed to form a 'Faraday Cage', a device designed to maximise RF screening). 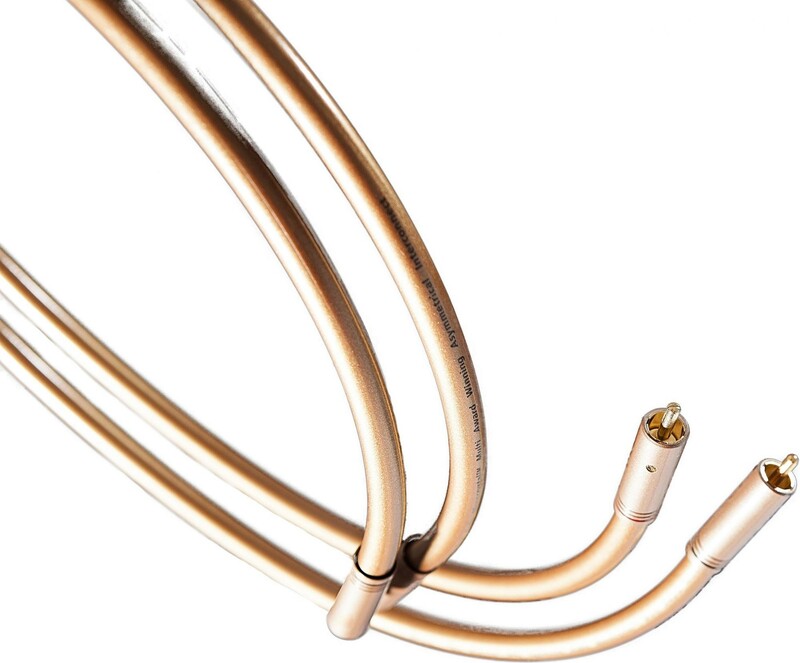 Maestro is not a cheap cable, but it may well be the least expensive upgrade you will ever make. Its ability to bring you ever closer to the music as the artist who performed it intended it to be heard - in terms of sound stage, clarity, detail, focus, high and low frequency extension and above all realism - almost unparalleled at this price point!